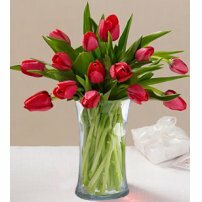 Tulips are flowers that represent perfect love. 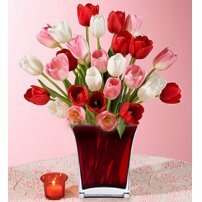 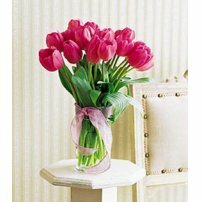 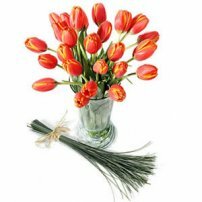 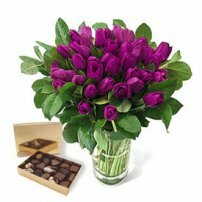 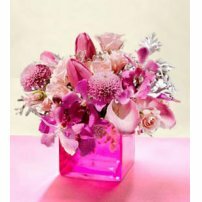 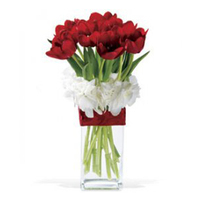 Surprise the loved ones by sending to them today a bouquet of tulips. 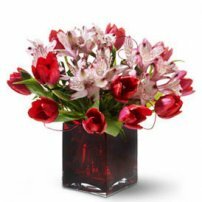 You will captivate them completely!